BELLVILLE — Various local, state and national scholarships are available through the Daughters of the American Revolution (DAR). Each has separate requirements. The S300 Jared Mansfield Chapter local scholarship is open to all students, both genders, who will be attending OSU-Mansfield, NCSC, or the Dwight Schar College of Nursing, Mansfield and pursuing any field of study. Our local Jared Mansfield Chapter Scholarship is open to any student currently enrolled at any of the above schools….Not just graduating seniors. 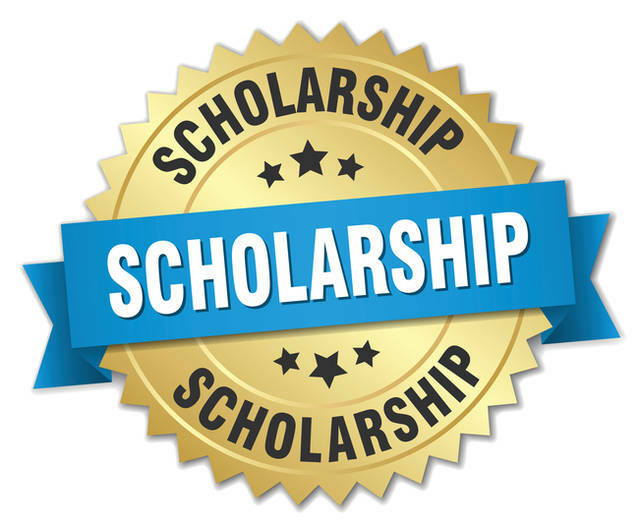 All scholarship application information can be found at each student’s high school scholarship coordinator’s office or call Scholarship Chair Margie Warner at 419-756-8937 for an application form and more information. The completed application must be postmarked by April 15. The Ohio Society Daughters of the American Revolution awards the “Wings of Eagles” scholarship to graduating high school seniors, including those completing a certified home school program, in the amount of $1,000 each. Awards are based on academic excellence and financial need. All applicants must be citizens of the United States and legal residents of the state of Ohio and must attend an accredited college or university in the United States. The applications for this scholarship must be received by Feb. 10. The National Daughters of the American Revolution, NSDAR, also offers scholarships in many different majors. Please go to www.DAR.org , place your cursor on the “National Society” tab. In the third column, under scholarships, select “General Information”. Applicants need to download both forms and follow instructions. The deadline for these is Feb. 15. DAR scholarships can open doors of opportunity to many students. In the past we have had recipients from local, state and national levels and in multiple disciplines. Call Scholarship Chair Margie Warner at 419-756-8937 for more information.